THIS IS A STORY ABOUT SACRIFICE . . . DEATH . . . LOVE . . . FREEDOM. THIS IS A STORY ABOUT FOREVER. Haven Antonelli and Carmine DeMarco grew up under vastly different circumstances. Haven, a second-generation slave, was isolated in the middle of the desert, her days full of hard work and terrifying abuse. Carmine, born into a wealthy Mafia family, lived a life of privilege and excess. Now, a twist of fate causes their worlds to collide. Entangled in a web of secrets and lies, they learn that while different on the surface, they have more in common than anyone would think. In a world full of chaos, where money and power rule, Haven and Carmine yearn to break free, but a string of events that began before either of them were born threatens to destroy them instead. Murder and betrayal are a way of life, and nothing comes without a price-especially not freedom. But how much will they have to sacrifice? Can they escape their pasts? And, most of all, what does it mean to be free? Sempre is a book that I have so many words that I want to put into a review, but when I actually go to write the review I'm speechless. This book is that amazing. 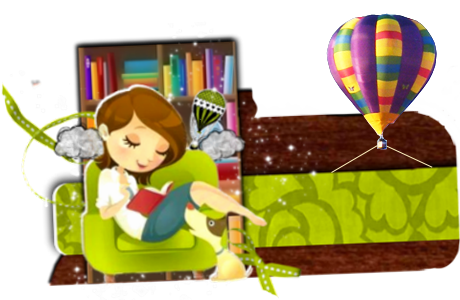 It's a book full of love and action all thrown into one story. With amazing characters and a spectacular plot, what more could you ask for? Each of the characters in this story were well developed and thought out. Haven's past is always present in her life with the DeMarco's and it shows on every page. I don't want to give anything away when it comes to this book, because I believe you really should read this one for yourself. I did read this book when it was a fan fiction, but what I love most about this book were the changes the author made. She changed more than just the names and that to me shows that it's no longer the fan fiction that I had read, it was something even better. It shows the author actually put more thought and edited the book instead of just changing the names and going with it. 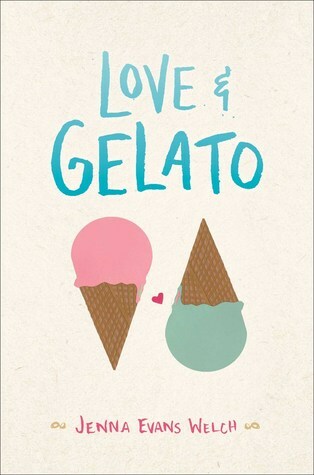 The next thing I want to discuss is the plot, this book goes way beyond the forbidden love. It goes through love, loss and all the in-between's. I couldn't get enough of this storyline or it's characters. I've already got the second book loaded onto my Kindle so I can read it soon. The main character in this story is one that though everything she has been through still perseveres and fights through her fears. Her every day fears aren't what we usually would conceive as a fear, at first she's scared to watch TV or show anyone that she can read. I'm not sure I would be able to hide that fact for long. 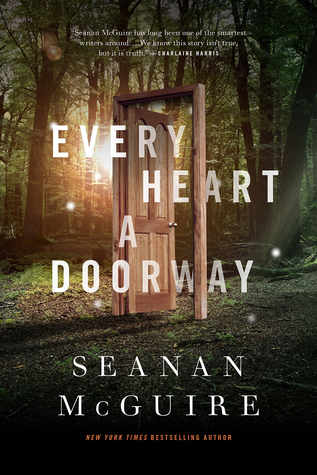 Fair warning, this book is full of emotional up and downs and as the reader you will feel them and go through each of them with the characters. I laughed and cried right along with Haven at points and there were points where I wanted to throw the book across the room, but I was reading on my Kindle so I couldn't. 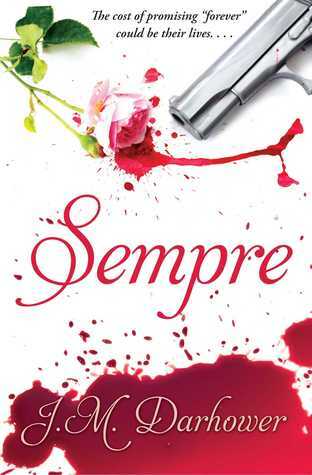 Just remember to have some tissues close by when reading Sempre. 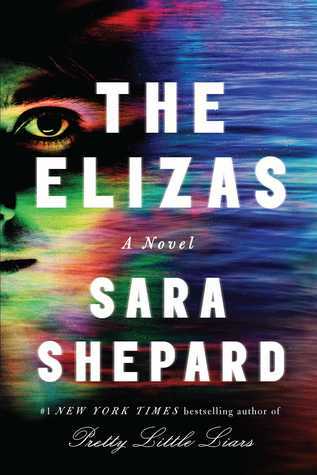 The only thing I really had a problem with in this book was that it was a bit predictable, but I think that was mainly because I read it as a fan fiction. It wasn't because it was like anything else I had read, because it's far from it. I haven't read any book like Sempre in my life. I really wanted to mention in my review about the topic of slavery. Yes it still goes on today and this story could actually happen to someone. I think that's what really hit me when I was reading this book. There could be a truth behind it and you can really tell, when reading, that the author did her job and researched the topic thoroughly. Another topic I wanted to mention really quick is this cover and my thoughts about it. I really love how simple it is, even though you can get a grasp of what might happen in this story, just by looking at the cover. The colors work well together and I haven't been able to say that lately about a book cover. Really loved the font as well. So all together, this cover rocks in it's simplicity. 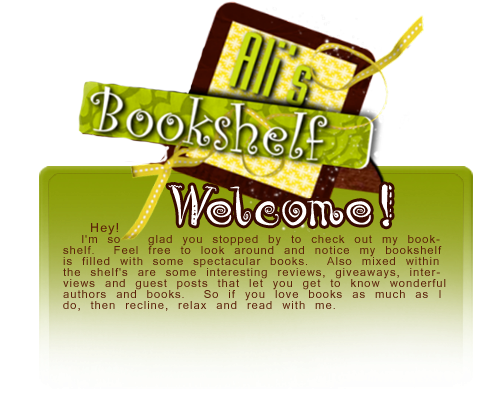 Here at Ali's Bookshelf we accept books in exchange for a honest review. The book above however, was one that I had bought for my Kindle from Amazon, even though I bought it, the book still gets an honest review. Honesty is our policy here on Ali's Bookshelf. We also use Amazon Affiliate links at times.